The name speaks for itself. 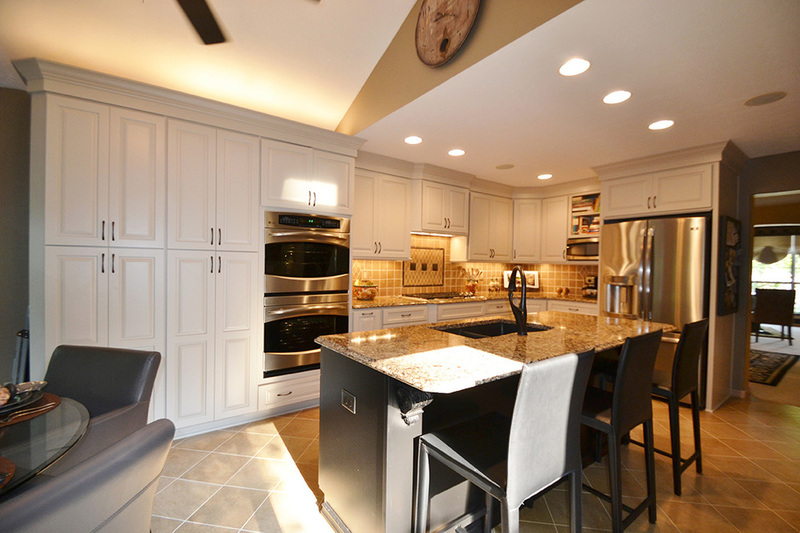 This expansive Westerville, Ohio, kitchen remodel with high ceilings makes great use of the space available. 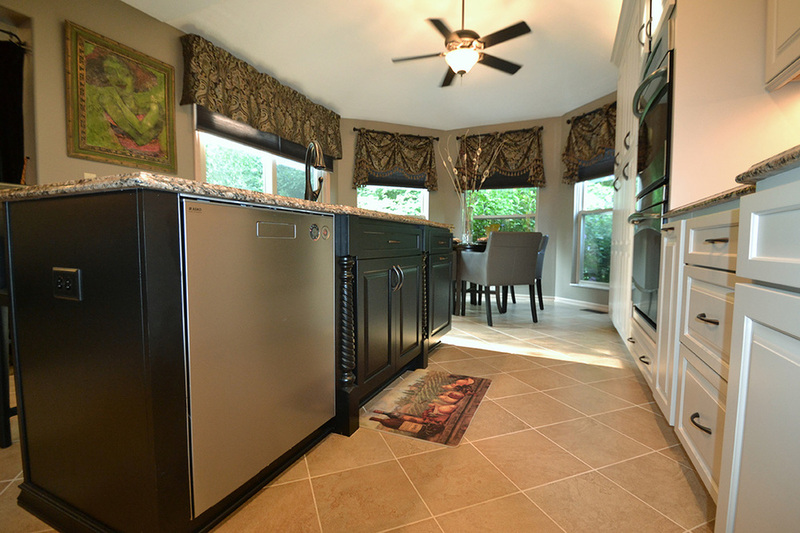 Ample storage and a great island are two main features. 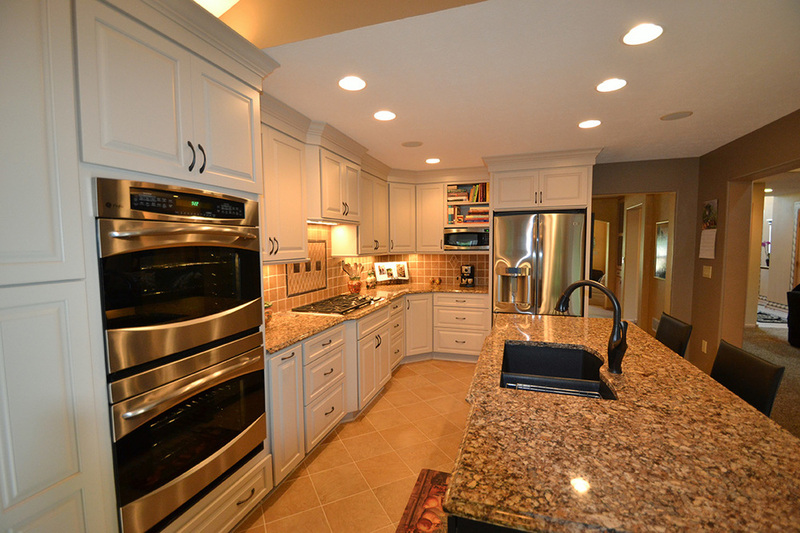 The cabinets are Starmark's Ridgeville style in mushroom - the island's cabinet finish is black. 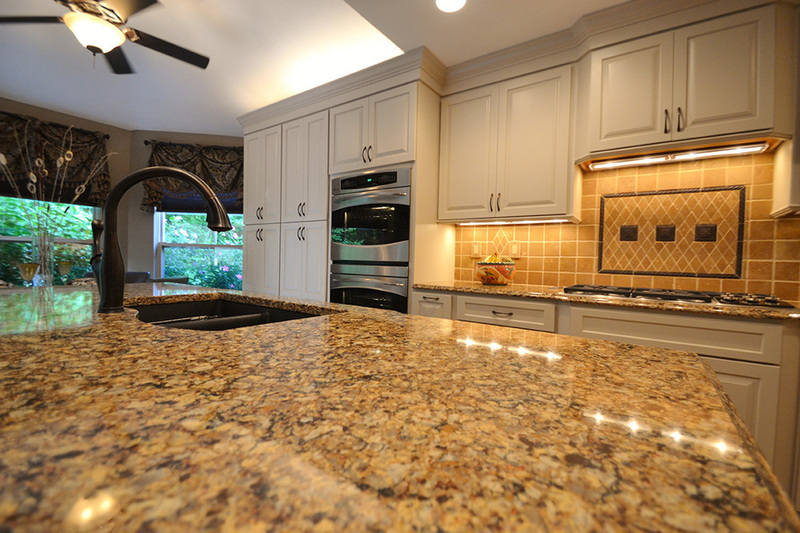 The countertops are Cambria Quartz in Cantabury.